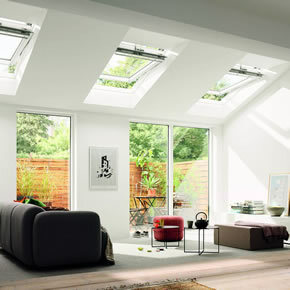 Its products ensure a healthy indoor climate. 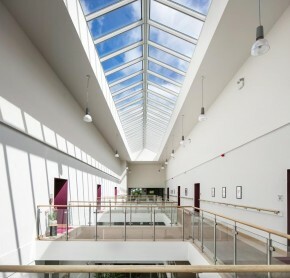 For work and learning. 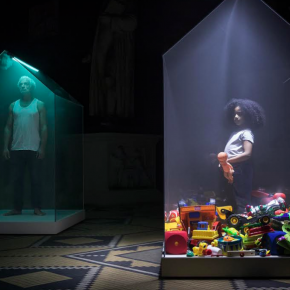 For play and pleasure. 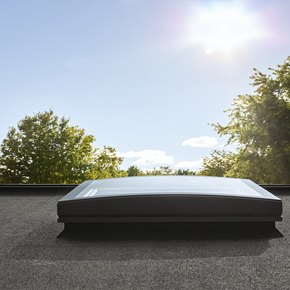 They give back to the environment by being highly energy-efficient, generating more energy than goes into producing them. 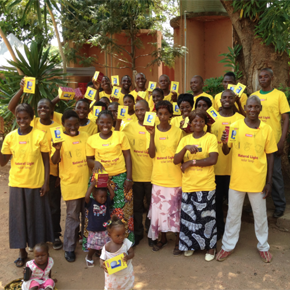 Giving back also guides its way of doing business. 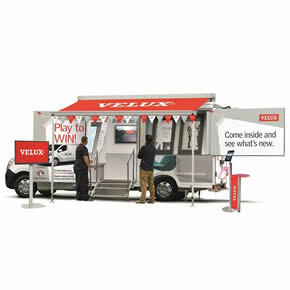 VELUX cares for the people it works with and the communities its a part of. 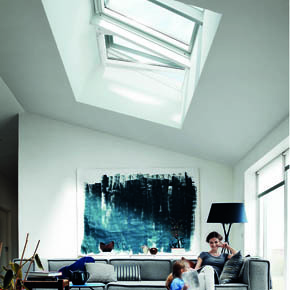 With manufacturing and sales operations in more than 40 countries, VELUX products and services are widely available. 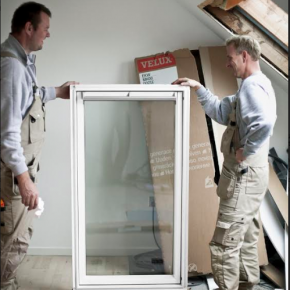 The company has an extensive distribution network, making its products easily accessible. 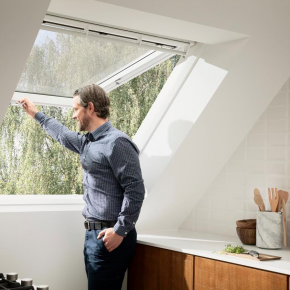 VELUX has teamed up with smart home company Netatmo to introduce VELUX ACTIVE, a ‘plug-and-play’ smart home solution for remote sensor-based operation of roof windows, blinds and shutters. 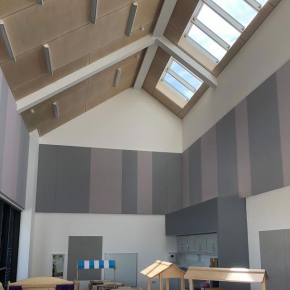 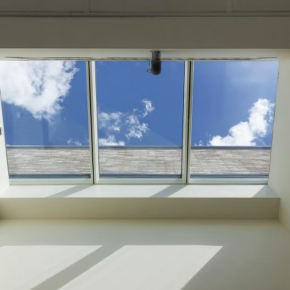 VELUX has been working hard to delay the onset of dementia in Newcastle by boosting levels of natural light and ventilation at Tree Tops retirement village. 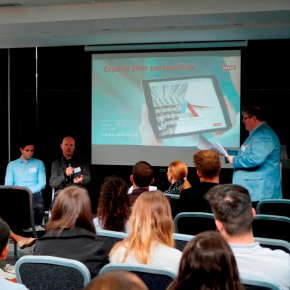 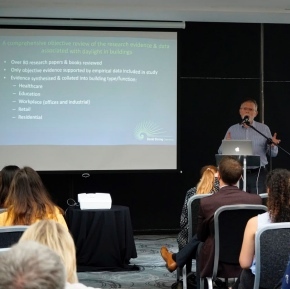 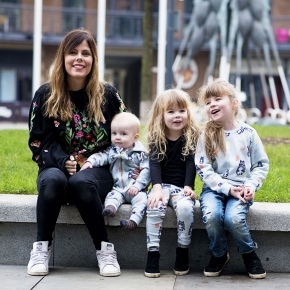 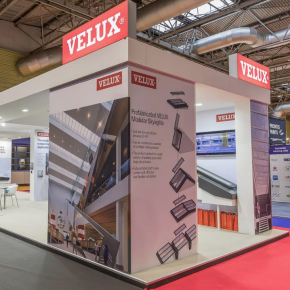 VELUX has announced that it will be taking its Design a Brighter Future Breakfast Event to Cardiff and London this July. 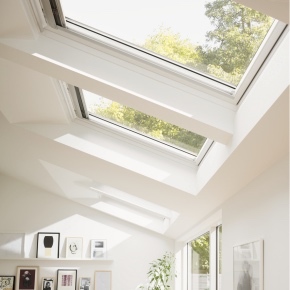 VELUX has announced the launch of a national competition to recognise architects and designers for their use of roof windows in residential projects. 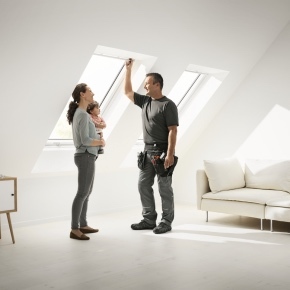 Following new research by VELUX, the company is encouraging homeowners to get professional help before carrying out major renovations to their home. 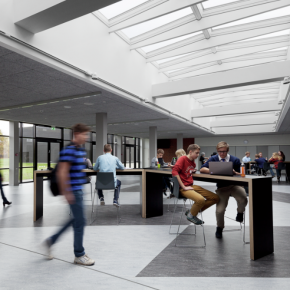 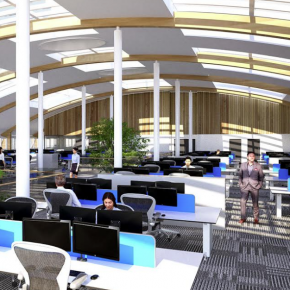 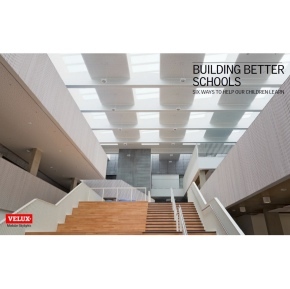 VELUX is hosting a breakfast event covering the use of daylight to transform buildings into sustainable and healthy indoor learning environments. 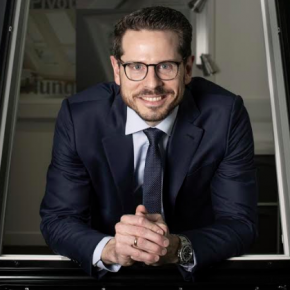 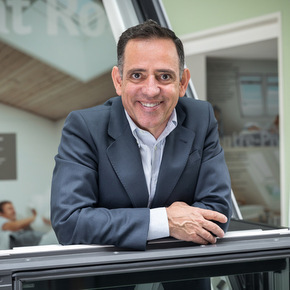 Roof window manufacturer VELUX has announced that Pedro Poole Derqui will head its UK operations. 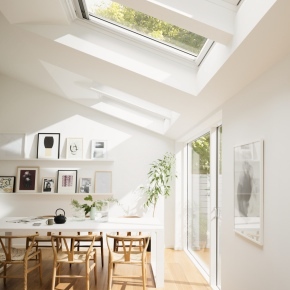 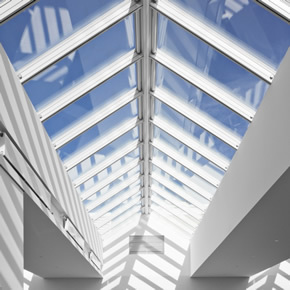 VELUX is hoping to inspire architects to consider daylight as a principle source for the health and wellbeing of UK homeowners at a building conference. 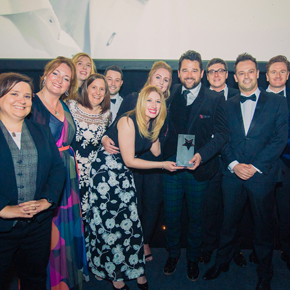 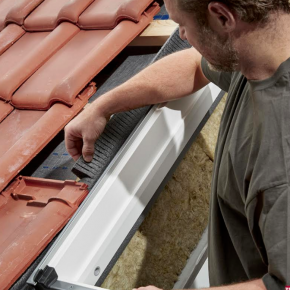 VELUX has been awarded the accolade of ‘Marketing Team of the Year’ for its recent campaigns to drive demand within the roof window market. 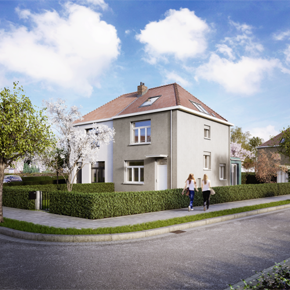 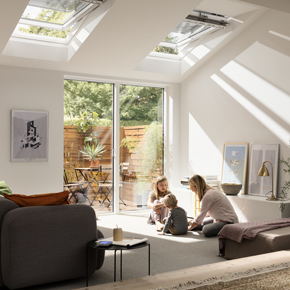 VELUX recently held a competition for homeowners in the UK and Ireland who want to build a new or upgrade an existing single-storey extension in their home. 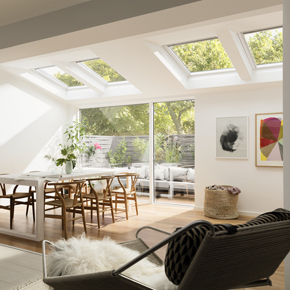 VELUX has team up with various social media influencers for a new campaign to help homeowners realise how VELUX could change their homes. 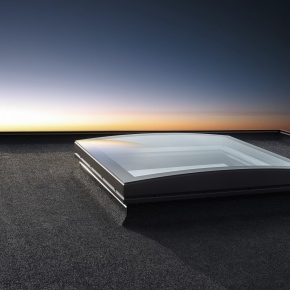 VELUX has launched the world’s first curved glass rooflight for flat roofs. 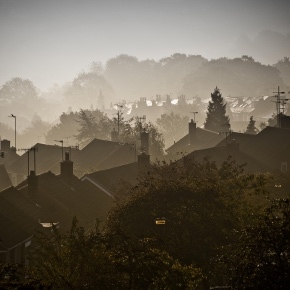 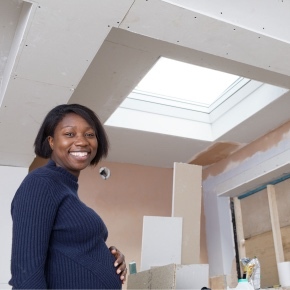 Almost sixty per cent of homeowners in the UK are planning to carry out home improvements worth an estimated £50.89bn over the next six months. 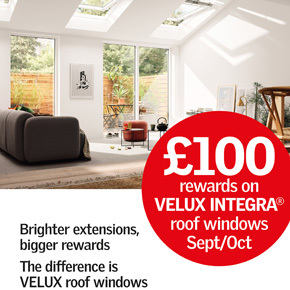 VELUX is offering rewards, redeemable at a range of top brand partners, each time they buy VELUX white polyurethane roof windows. 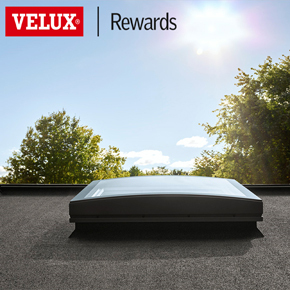 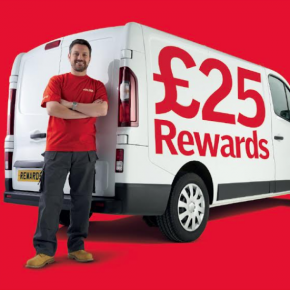 Customers that purchase VELUX white polyurethane roof windows between March and April will be able to claim rewards, redeemable at retailers across the UK. 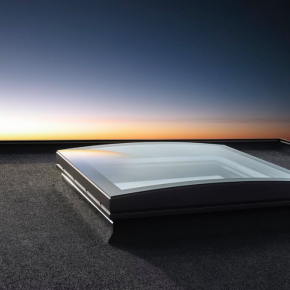 VELUX is offering roof window installers across the UK and Ireland rewards for each purchase of its roof windows, flat roof windows and sun tunnels in 2017. 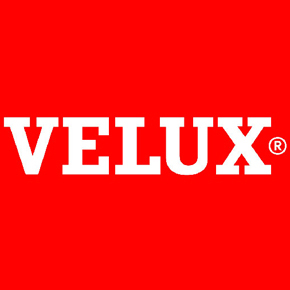 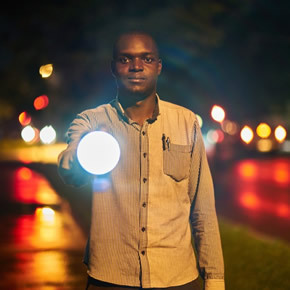 VELUX plans to deliver 20,000 Natural Light solar lamps to support sales agents in off-grid communities, based in Sierra Leone, Zambia, Malawi and Zimbabwe. 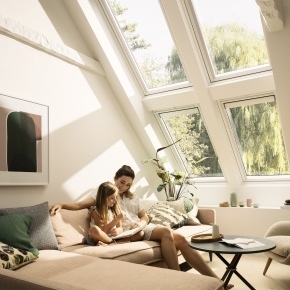 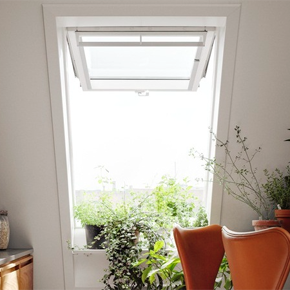 VELUX is developing a new range of smart windows which will feature integrated indoor climate control to meet the demand for connected devices in the home. 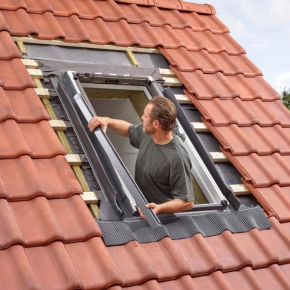 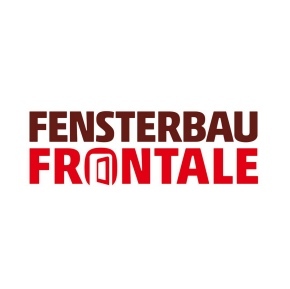 84 million Europeans are living in homes that are too damp resulting in respiratory illnesses, according to the latest research by the Fraunhofer IBP. 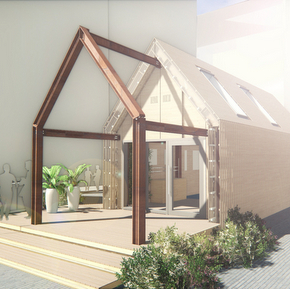 Circular Building at London Design Festival shows how sustainable and circular building materials benefit industry and the built environment. 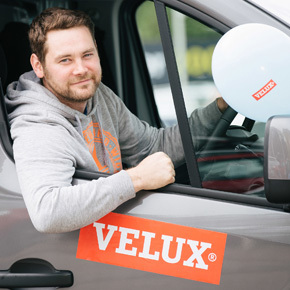 Keven Townsley won a new van as part of the VELUX 2016 Tour, which travelled across the UK and Ireland to promote the new VELUX white-painted roof window. 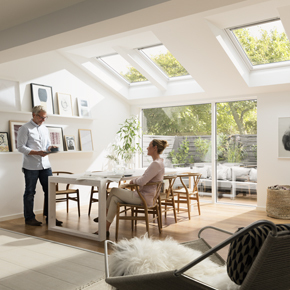 VELUX is offering window installers across the UK and Ireland £100 worth of rewards for every purchase of a VELUX INTEGRA solar or electric roof window. 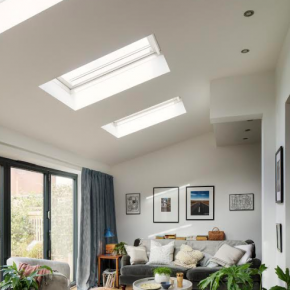 Charlie Luxton was at the Homebuilding and Renovating Show offering guests advice on how to maximise daylight and increase energy efficiency in their homes. 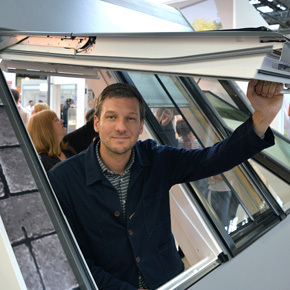 VELUX ambassador Charlie Luxton will be at the Homebuilding & Renovating Show to discuss the benefits of extending, designing and building with daylight. 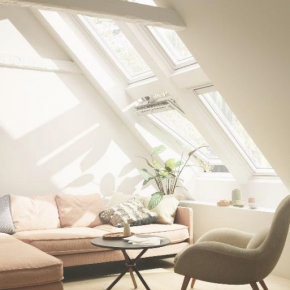 VELUX has launched a new white-painted roof window for light interiors, developed in response to increasing demand for an alternative to traditional pine. 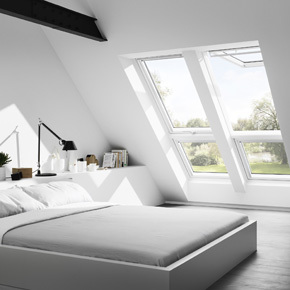 VELUX has announced the launch of its VELUX Tour, on which it will unveil its new white-painted roof window range to customers across the UK and Ireland.